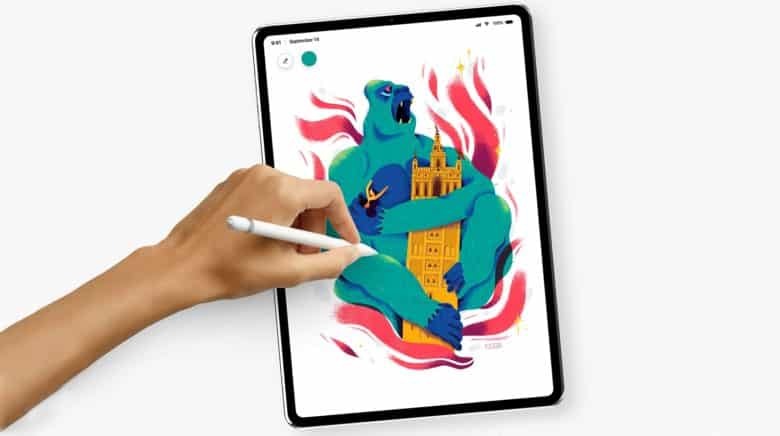 The new iPads can't come soon enough. The mesmerizing iPad magician Simon Pierro uses the Apple tablet the way many of the acts before him performed tricks with a top hat. But during one recent performance, he used the iPad to slip on the white glove of the famed magician known as Cardini. 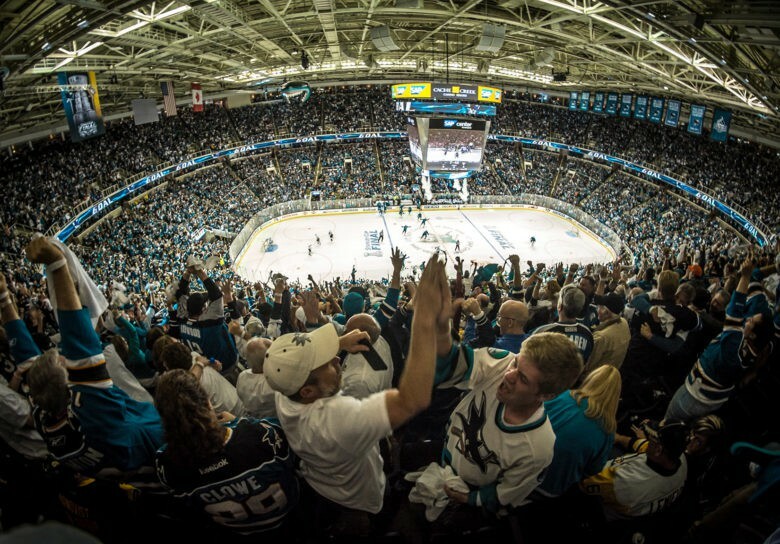 Apple and the National Hockey League are in talks to bring iPads and other technology to the game. The National Hockey League may soon introduce a new set of pads for the hands. Apple and the NHL are reportedly close to a deal that could put iPads into the hands of coaches on team benches and for fan engagement around arenas. Would you sit through one of these if you could play with your iPad? 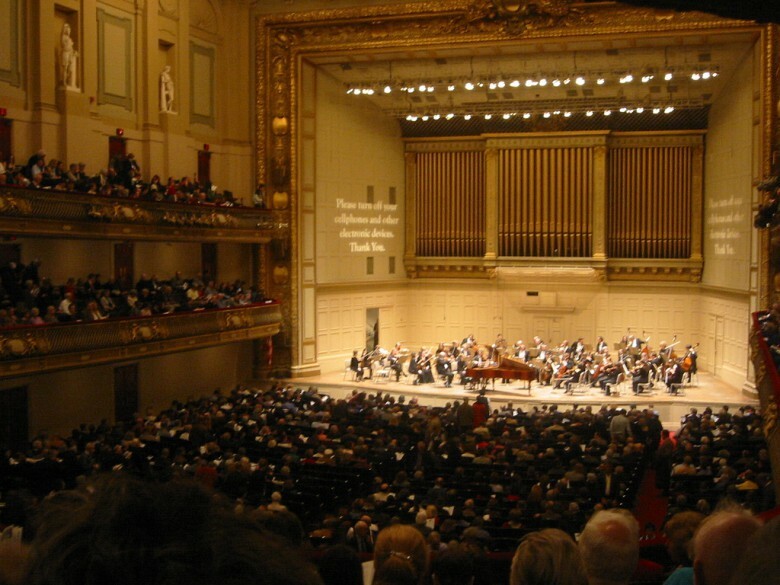 To try to get Millennials to sit through some classical music, the Boston Symphony Orchestra is now handing out iPads to select audience members as they walk into Symphony Hall. 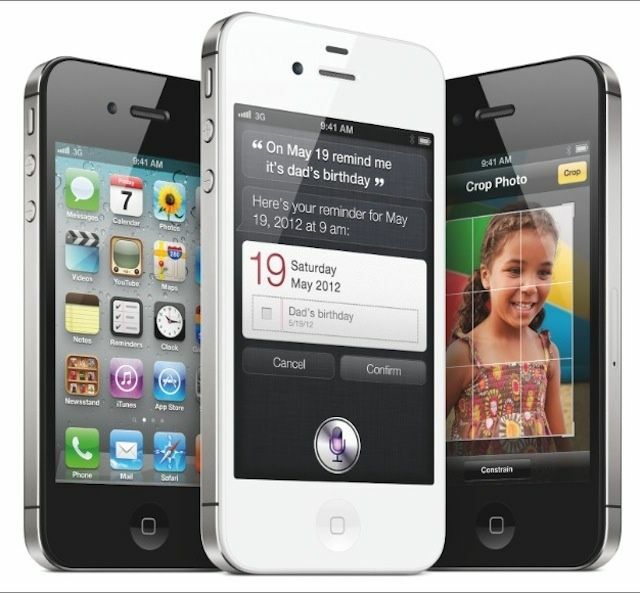 On January 26, we find out how many millions of iPhones Apple sold over Christmas. Mark your calendars. Apple is set to announce its Q1 2016 earnings January 26. 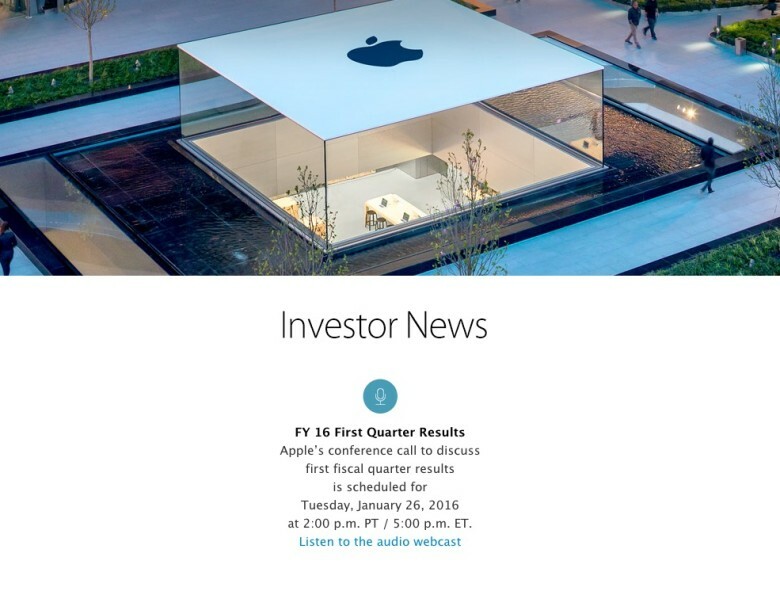 Apple confirmed today via its Investor Relations portal that it will be releasing financial results for the first fiscal quarter of 2016 (re: September through December 2015) at 2 p.m. Pacific on January 26. We're talking about iPads more than ever. 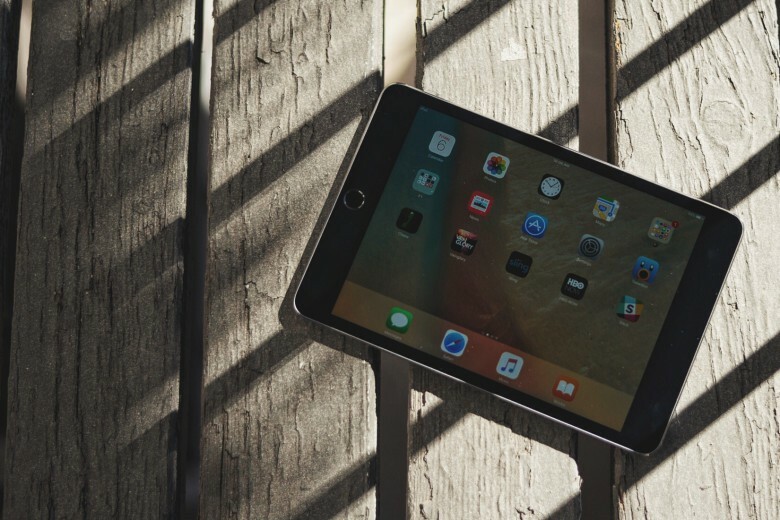 Given its slowing sales and the continued record smashing of its iPhone brethren, it’s easy to think of the iPad as the “also ran” of Apple’s iOS devices. In fact, people continue to talk about the iPad an enormous amount — more than any other topic in tech, if you believe Twitter’s freshly-released list of 2015’s top trending topics. Yep, kids love their iPads. You might hear people talking about declining interest in the iPad, but try telling that to kids — who have expressed so much love for Apple’s tablet that last year it was named the #1 brand among children aged 6-12. 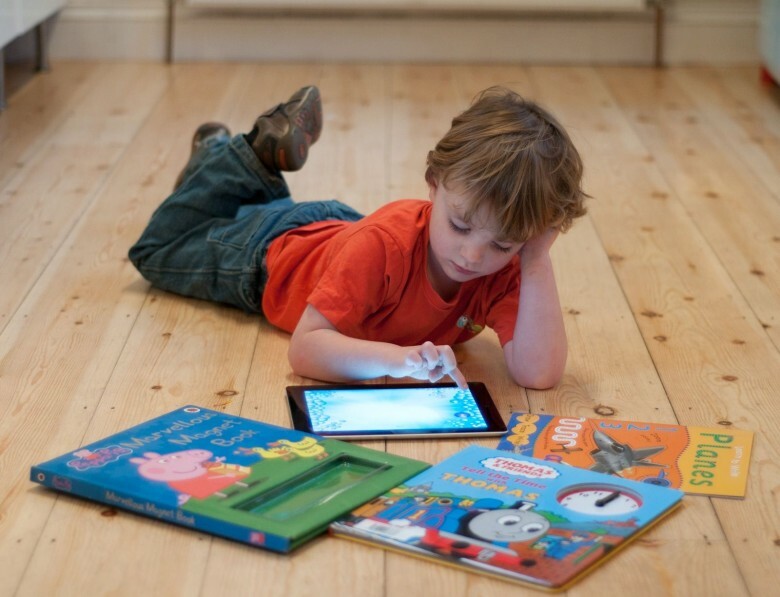 Now a new piece of research suggests that little ones are so use to using tablets as their primary “screen” that it’s a punishment to have their iPad privileges revoked and be made to watch regular old, non-touchscreen TV instead.